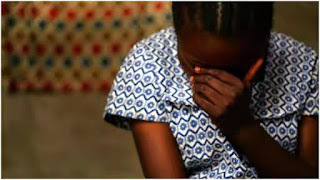 A middle-aged man, Chukwudi Nweze, in Obosi Idemili North local government area of Anambra State has allegedly defiled his neighour’s 12 years old child (name withheld). Chukwudi was said to have carried out the act on the girl at about 8:25pm on Friday in his residence in Obosi road, Isiowulu, where he shares the same compound with the parents of the victim. Superintendent of Police, Haruna Mohammed, spokesperson of Anambra State Police Command, who disclosed this to DAILY POST, said that the suspect has been arrested, and investigation is ongoing. Meanwhile, a resident of Awka north, Eyim Okpaga has allegedly committed suicide by hanging himself to death in his residence at Amukabia village, Achalla. His elder brother, Sunday Okpaga, an indigene of Ebonyi State, but resides at Oye in Achalla, Awka North LGA reported the incident at Achalla police division. The older Okpaga denied any knowledge of reasons for his brother’s action, just as the victim was said to have undertaken the action without dropping a suicide note. Mohammed said police detectives attached to Achalla division visited the scene of the incident and also took photographs but failed to find motive behind the act yet. He said investigation was ongoing to ascertain circumstances surrounding the incident. 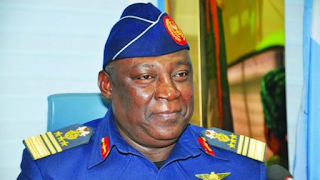 He added that the corpse of the deceased was immediately taken home for burial without autopsy as his relatives claimed it was part of their tradition to bury persons involved in such act immediately.